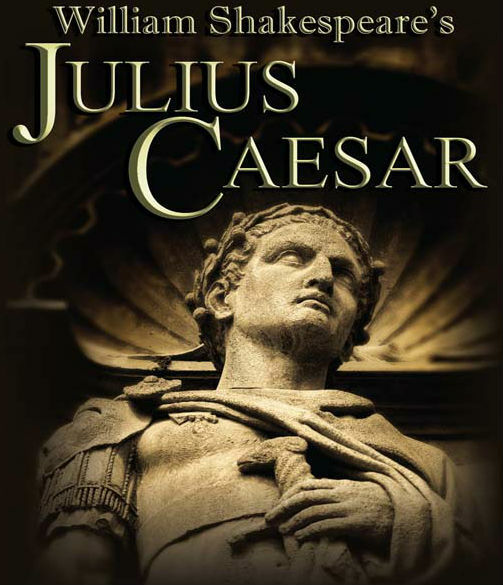 Caesar's assassination is one of the most famous scenes of the play, occurring in Act 3, scene 1 (the other is Mark Antony's funeral oration "Friends, Romans, countrymen.") After ignoring the soothsayer, as well as his wife's own premonitions, Caesar comes to the Senate. The conspirators make clear that they committed this act for Rome, not for their own purposes and do not attempt to flee the scene. 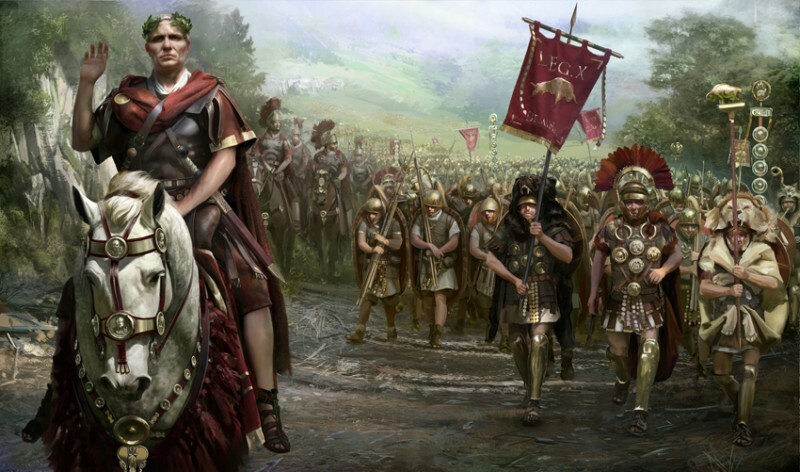 After Caesar's death, Brutus delivers an oration defending his actions, and for the moment, the crowd is on his side. However, Mark Antony, with a subtle and eloquent speech over Caesar's corpse—beginning with the much-quoted Friends, Romans, countrymen, lend me your ears—deftly turns public opinion against the assassins.